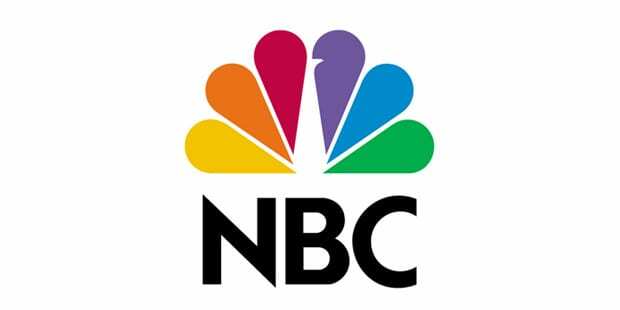 NBC Universo is a Spanish-language channel that is owned by NBC Universal. NBC Universo offers syndicated shows like Sons of Anarchy, WWE Smackdown, and The Walking Dead alongside channel specific shows. They also offer sports, Olympics coverage, and original shows and reality TV options including 12 Corazones, El Vato, The Riveras, LarryMania, and The Look. While NBC is a local channel, you need cable to watch NBC Universo. Well, in the past you needed cable. These days there are ways to watch NBC Universo online without cable. Our guide will inform you of all of the options you have that will let you watch the NBC Universo live stream online without cable! The Go Big package of the DIRECTV NOW service is the package that the NBC Universo live stream is in, and it costs just $60! You can view local channels like ABC and NBC in all the DIRECTV NOW packages! Locals are available lives stream in metropolitan areas, such as New York, Chicago, and Los Angeles! Everyone else can watch their local content in the on-demand library that comes with DIRECTV NOW! The Go Big package offers as many as 80+ channels, and the list of them includes NBC Universo, USA, AMC, E!, BBC America, BET, History, Univision, Comedy Central, Lifetime, and a selection of other popular channels! 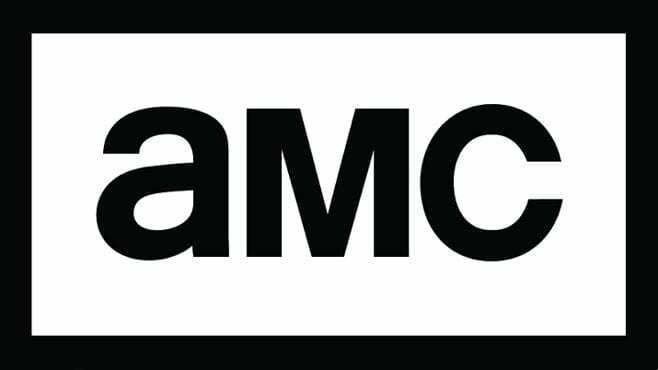 HBO is an easy add on, for just five dollars more every month! You cannot beat that price anywhere! Enjoy watching a free week of DIRECTV NOW at no cost, utilizing one of the streaming devices on which you can view DIRECTV NOW. These devices include Apple TV, mobile devices, web browsers, Chromecast, and Amazon Fire TV. The DIRECTV NOW free trial is your way to watch the NBC Universo live stream without having to pay! 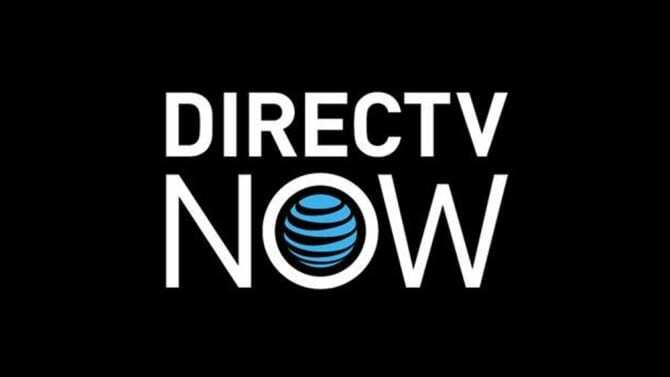 Ask about member specials and check out our DIRECTV NOW review for more details! Watch NBC Universo online on fuboTV for $35/month, and get 40+ channels. You also receive other channels like FXX, FXM, Bravo, NBCSN, FS1, FS2, NBA TV, Hallmark, SyFy, and History in the fuboTV base package! You can add on channel bundles, to increase your offerings, for stations like Chiller! These add-on packages cost between $3 and $13, while offering between 1 and 8 additional channels! You can check out these channels in the free week long fuboTV trial! 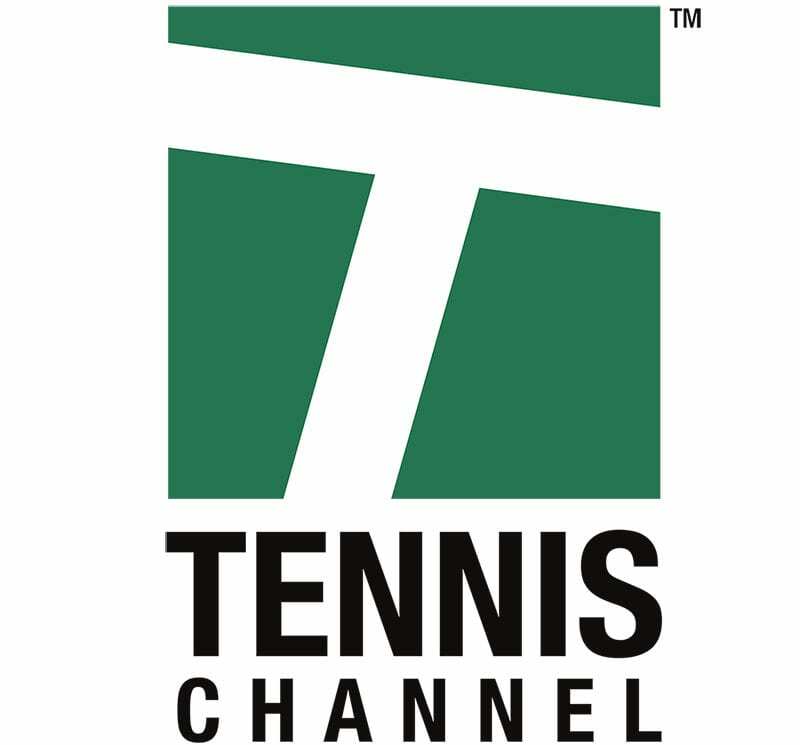 Watch local channels on fuboTV, a network originally developed for sports fans, in the on-demand library, although some cities do get live stream access! ABC and FOX are some of the available local content providers! You can watch fuboTV on devices like Roku and Chromecast, as well as mobile devices like iOs and Android! Oh, and if you want to watch something but aren’t available, be sure to utilize the cloud-based DVR, which comes with every membership! 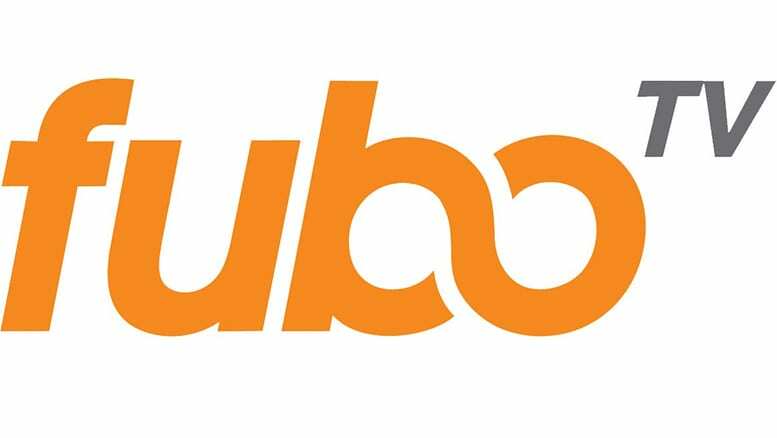 Find out even more about fuboTV in our fuboTV review! Mobile restrictions will block you from access when you’re away from home. However, if you utilize any of the TV Everywhere apps, you can sign in with your Vue information and watch a variety of shows with those apps. The smallest package is the Access Slim package with 45 channels for $30/month. This package includes AMC, truTV, TLC, FS1, ESPN, FOX Network, MSNBC, FX, HLN, Syfy, and many other channels. Additional channels are available that can be added to any package. This is how you get the NBC Universo live stream. The Espanol bundle is $5/month and includes several Spanish-language channels. PlayStation Vue also includes a cloud-based DVR that allows you to record and save shows for 28-days. You’ll be able to watch them as much as you want. Our PlayStation Vue review is available to help you learn more. If you’re ready to watch PlayStation Vue, you can sign up for the free 5-day trial, here! Are There More Ways to Watch NBC Universo Online without Cable? DIRECTV NOW, PlayStation Vue, and fuboTV are the only ways you can watch NBC Universo online without cable. Should any other subscription services decide to offer the NBC Universo live stream, we’ll be sure to update this information accordingly. 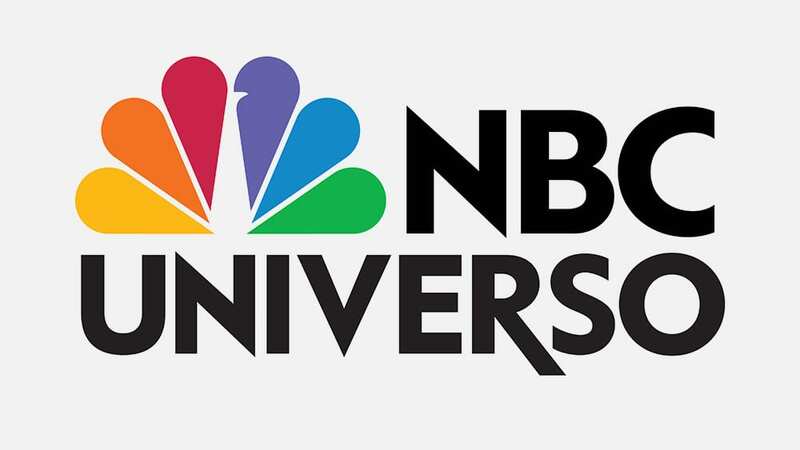 Now that you’re familiar with how to watch NBC Universo online without cable, we hope that you find the right service for you to watch the NBC Universo live stream. Questions? Just add them to the comments!